Pontru is a village in the Department of the Aisne approximately 7 kilometres north-west of St. Quentin, and Bertaucourt (Berthaucourt) is a hamlet on the road to St. Quentin adjoining Pontru village. 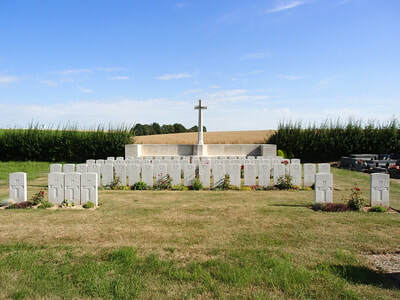 From St Quentin take the N29 towards Amiens. At Vermand turn right taking the D33. 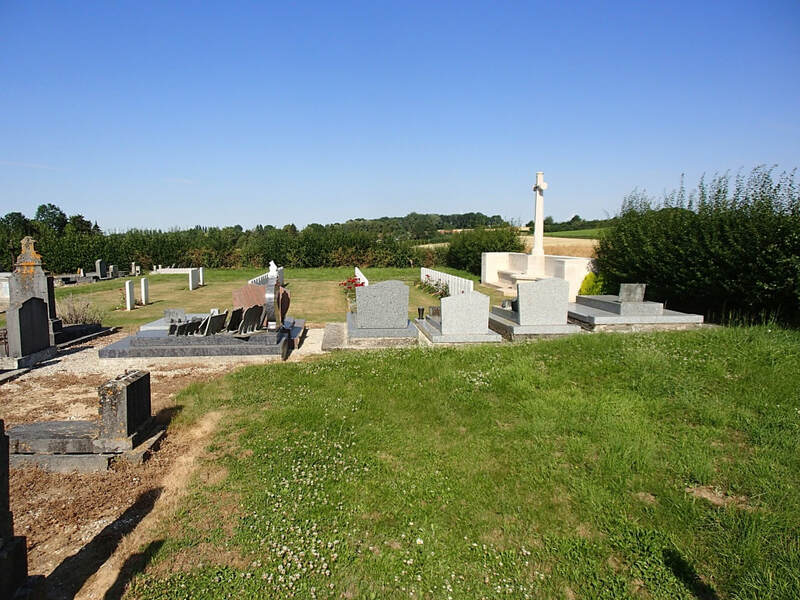 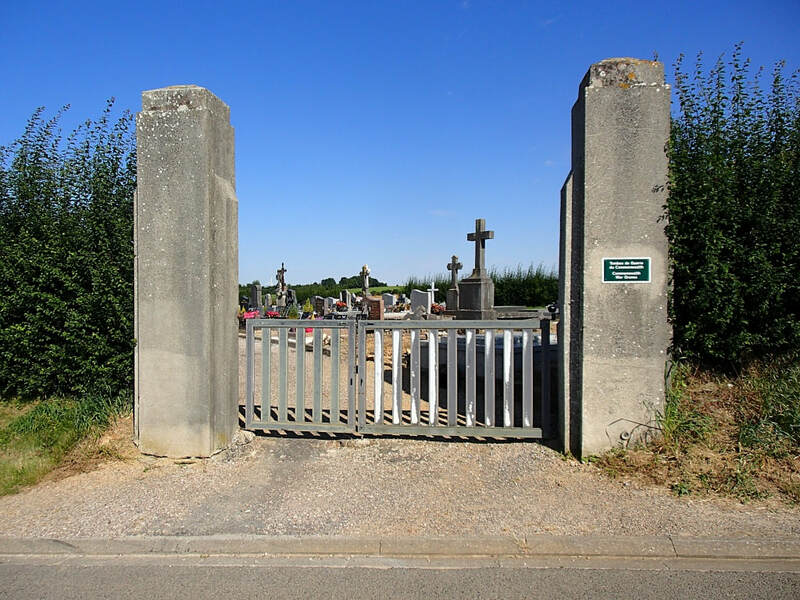 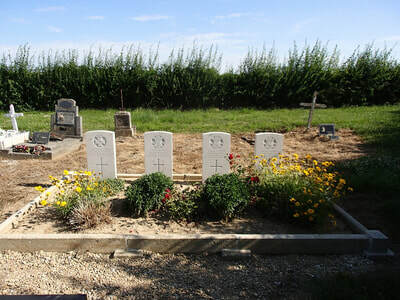 The village of Pontru is signposted after 5 kilometres and Bertaucourt Communal Cemetery is located on the outskirts of the village. 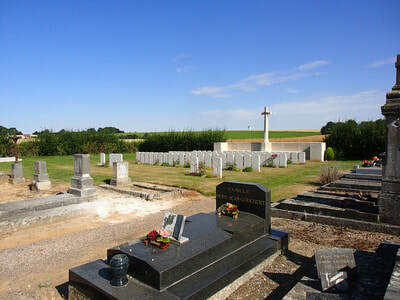 Pontru was taken on the 24th September, 1918, before the Battle of the Canal du Nord. There are now over 70, 1914-18 war casualities commemorated in this site. 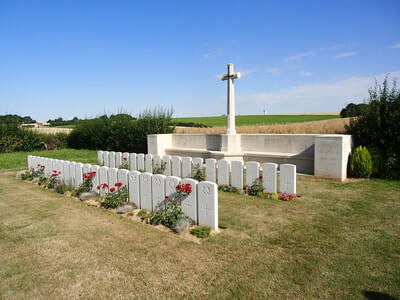 The dead were largely of the 1st Northamptons and the 2nd Royal Sussex, killed on the 24th September, 1918. 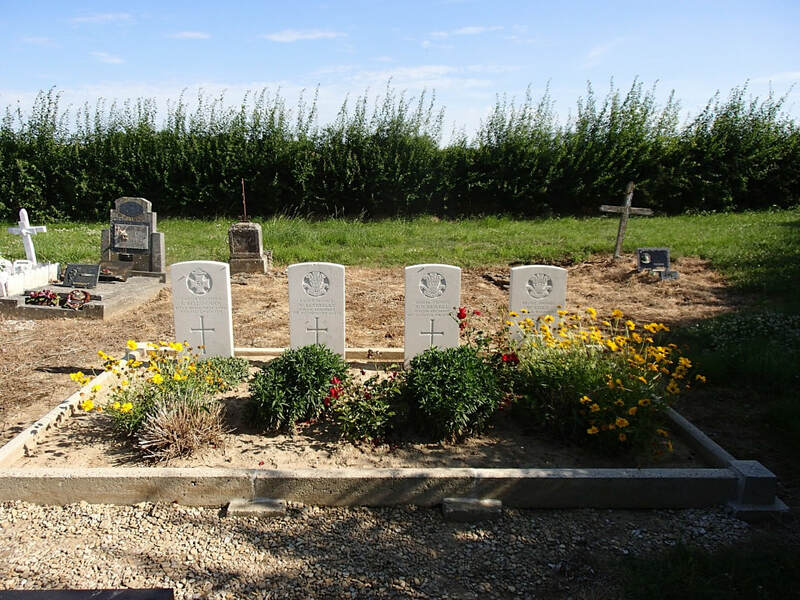 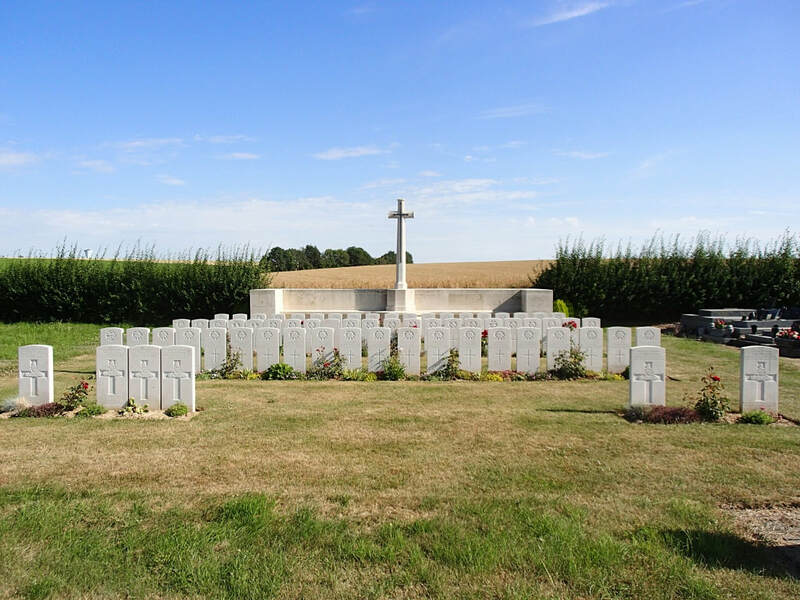 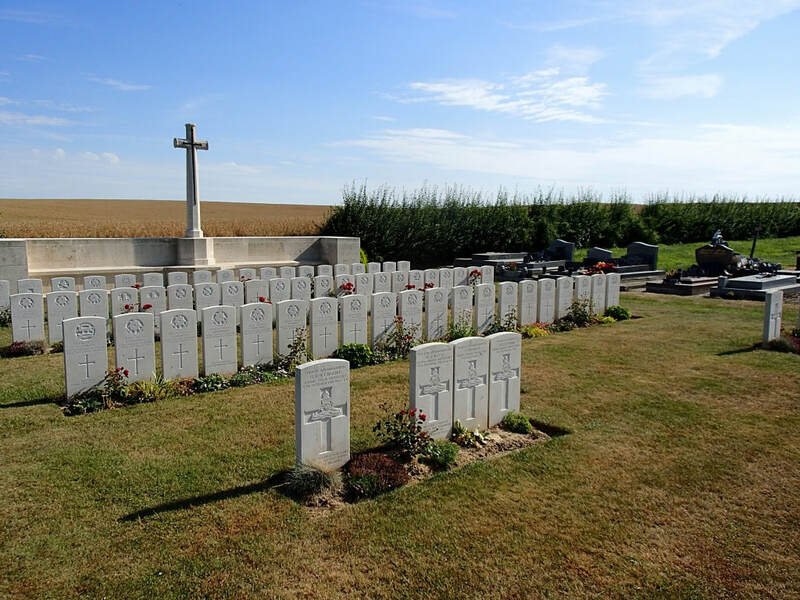 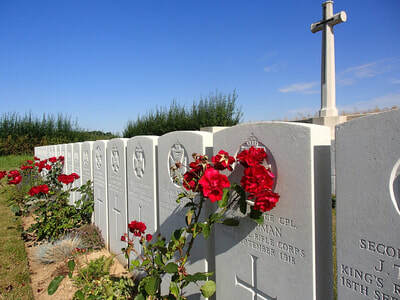 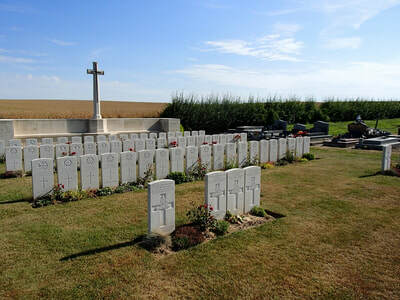 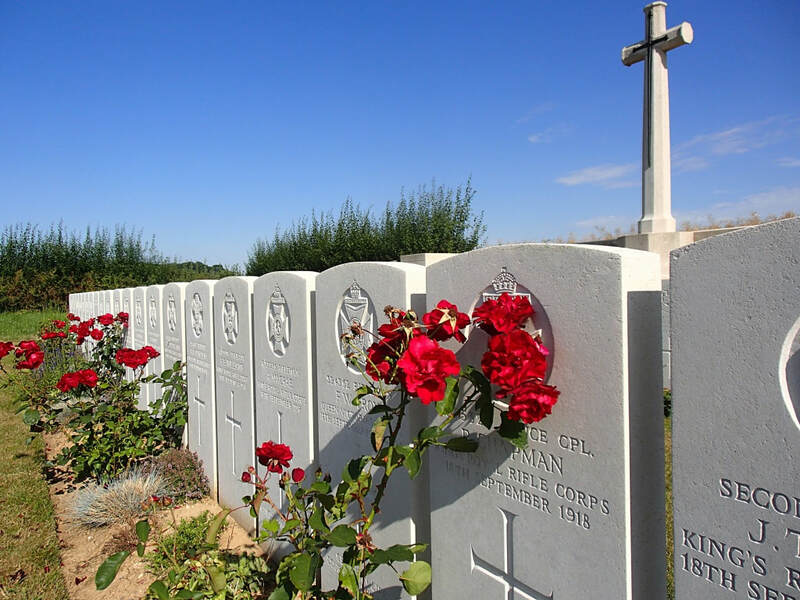 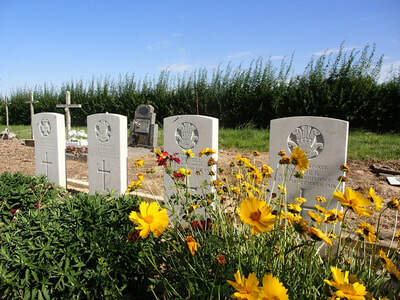 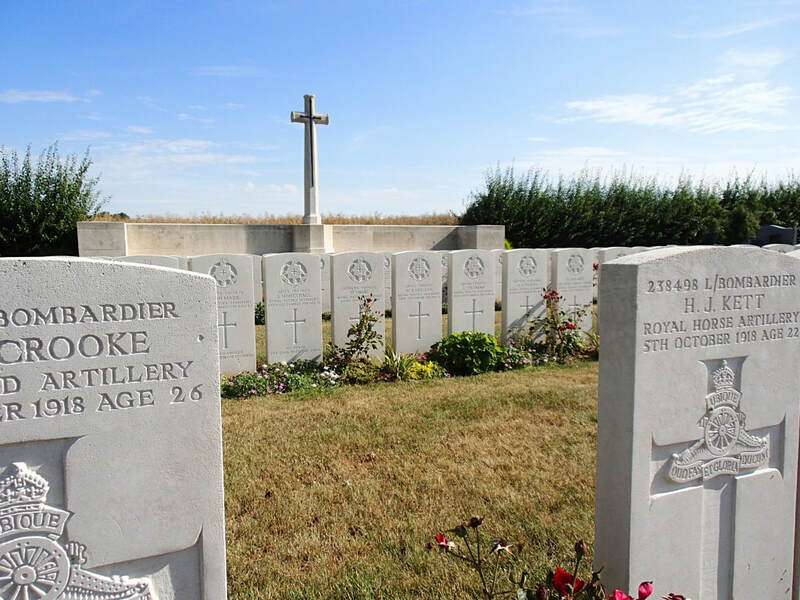 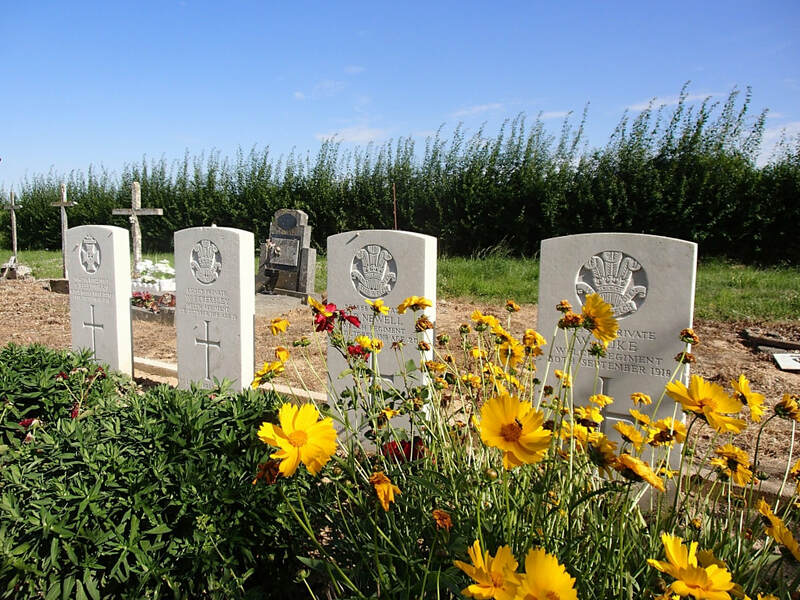 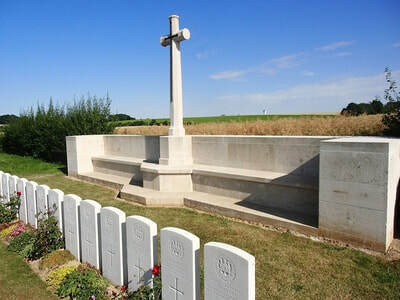 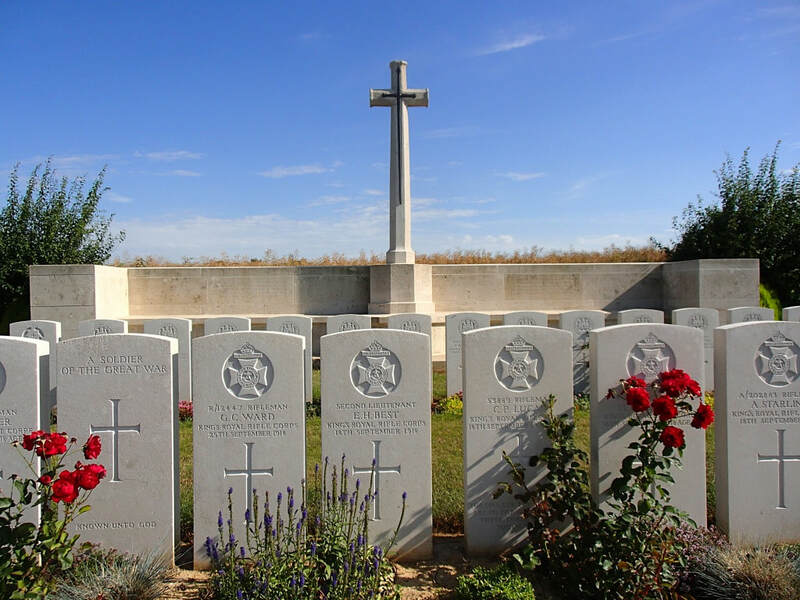 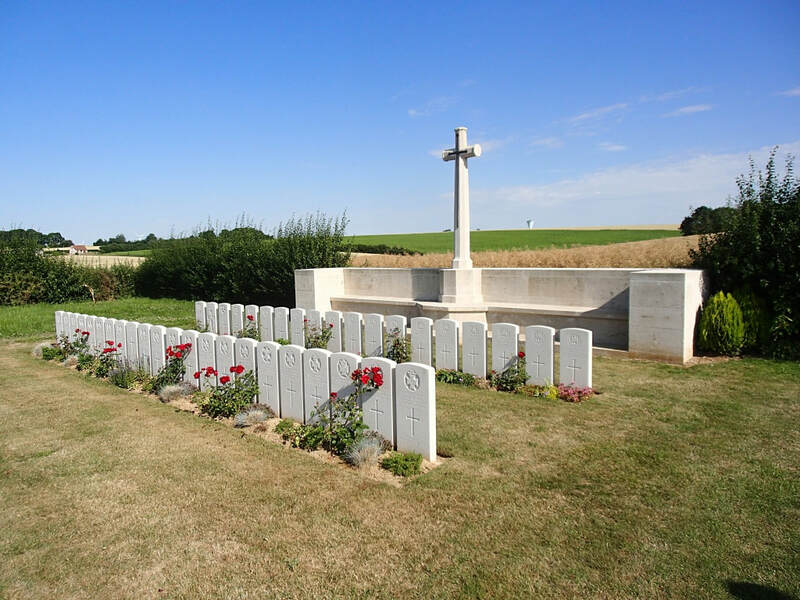 The British graves cover an area of 298 square metres.